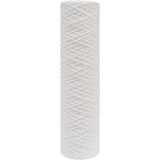 Use code "wten" and save 10% off all water filter purchases, except Multipure! 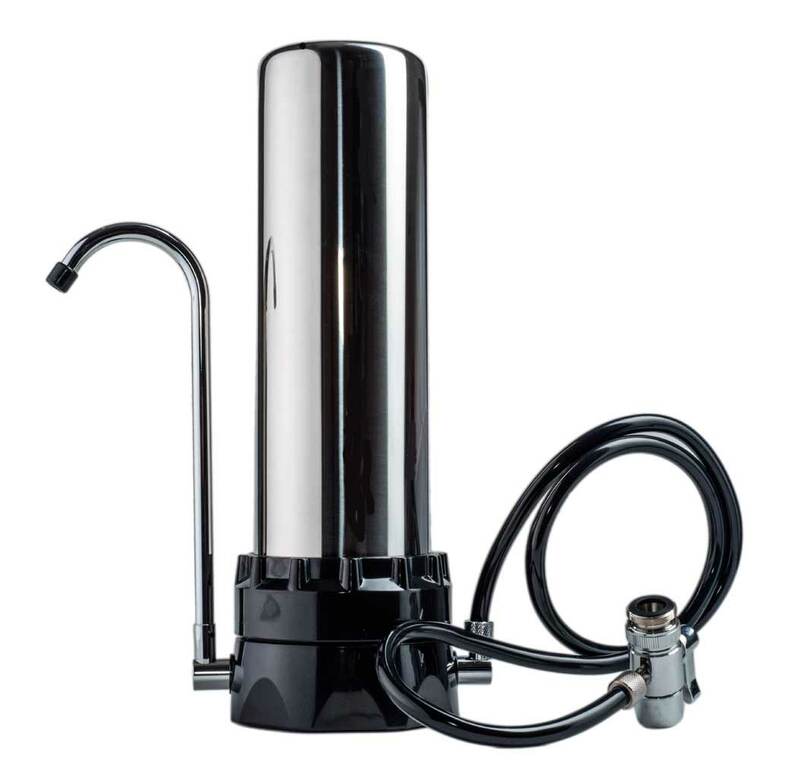 A great water filter value, designed for Chlorine, Chloramine and/or Fluoride treated city water supplies - provides excellent filtration of up to 2500 gallons or more at an affordable price. 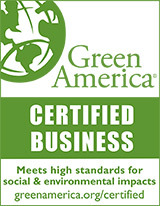 All components are safe for water filtration usage and made in the USA and ANSI/NSF Approved Components. 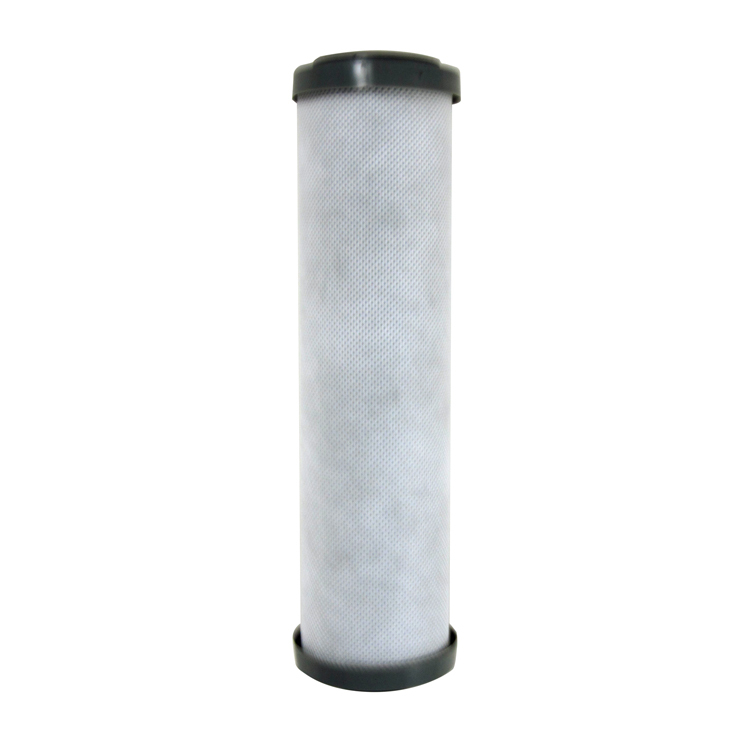 Outstanding performance is achieved by using the standard replaceable 0.5 micron Matrikx Pb-1 Solid Carbon Block filter cartridge OR the optional AquaCera Fluoride, Chloramine and Arsenic reduction cartridges. The Standard Matrikx cartridge removes particulates as small as 1 micron and filters Chlorine taste and odor, Lead, VOC's, Cysts, Giardia, Pharmaceuticals, Pesticides, Chemicals, sediment, rust, and particulate matter for sweet, clear, great-tasting water. The specs for the optional cartridges are below. 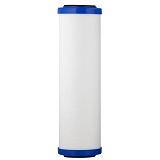 Choose from long-lasting replaceable water filter cartridges, our Standard Matrikx Pb-1 Carbon Block the WR001 (pre-installed) or the Option A Carbon Block: Fluoride, Chloramine, Arsenic cartridge, the WRFLUORIDE cartridge (pre-installed). 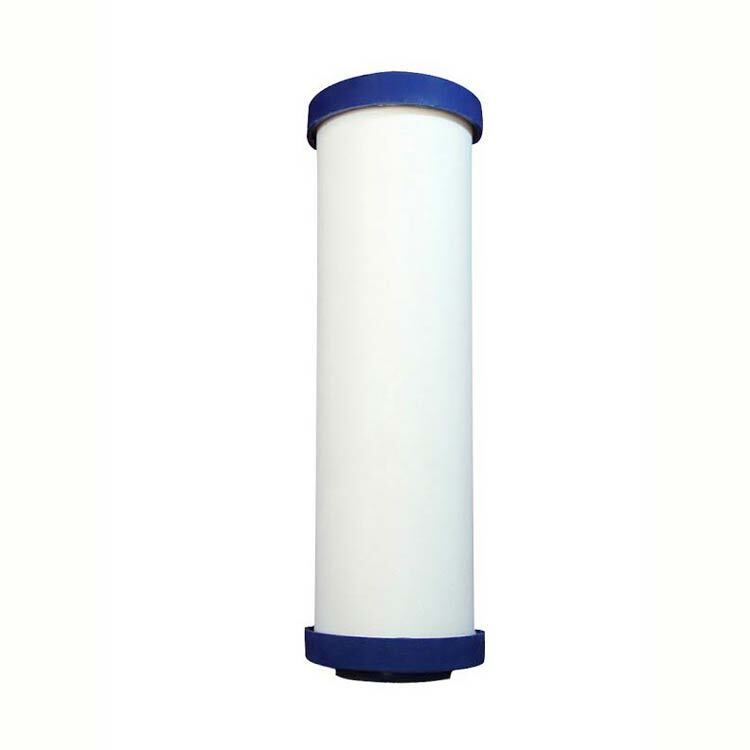 The Option B Ceramic/Carbon Block cartridge for Chlorine, Fluoride, Chloramine, Arsenic and much more cartridge, the WRFLAR cartridge also adds powerful pathogen filtration. 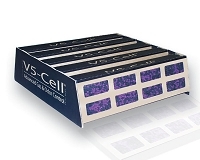 The Ceramic/Carbon block is not pre-installed (we find it ships better if it's not pre-installed, but installation only takes 5 minutes and is very simple). Depending upon your cartridge choice filters provide 600 to 2,500 Gallons of great- tasting, crystal clear water. That`s about 3-5 cents/gallon without lugging bottles around! We recommend annual replacement of the replaceable water filter cartridge. Outstanding Chlorine, Taste and Odor Reduction for up to 6,000 gallons. Heavy Metal Reduction: Reduces soluble Lead and other heavy metals, i.e. Mercury, using an ion-exchange filter medium with high specificity for soluble lead. Advanced particulate filtration is used to intercept insoluble lead-containing particles. Chemical Adsorption: Reduces Volatile Organic Chemical contaminants including chlorine, fertilizers, pesticides, pharmaceuticals and other compounds that contribute to health, taste and odor. Option A: Carbon Block Cartridge (WRFLUORIDE) with slightly different specs adds Fluoride, Chloramine and Arsenic reduction for up to 1,000 gallons. Option B: Ceramic and Carbon Block Cartridge by AquaCera (WRFLAR) for municipal water supplies treated with Fluoride, Chlorine or Chloramine and where Lead, MTBE, Chemicals or Bacteria are of concern. This cartridge does require some maintenance (periodic scrubbing of outer Ceramic Shell with kitchen scrub sponge when the flow rate slows). Recommended Semi-annual Filter Change about 600 gallons. Features a cleanable ceramic exterior (use a kitchen scrub sponge with the green mesh) for longer life. Free Stainless Steel Water Bottle included with your water filter system purchase! Connects quickly and easily to your existing kitchen faucet. Installation Instructions included. Measures: 4-1/2"D x 11-1/2"high. Important Notice: Countertop units will not connect to pull out faucets. 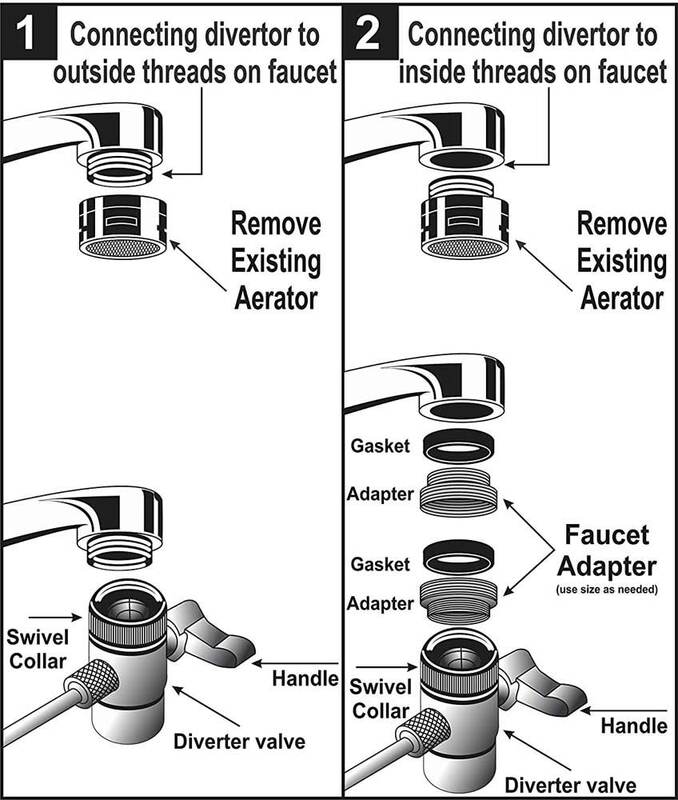 If your main faucet is a pull out faucet you will need an undercounter water filter unit. Note: The spout may allow a short-lived trickle of water after it is shut off. This is normal operation and allows pressure to be released from the unit after use. Due to the nature of the diverter valve, connected to the faucet and the natural minerals in water, a few drops of vegetable oil on the slide every so often will help keep it fully functional. If your Diverter Valve is sticking or difficult to use, try soaking the Diverter Valve in a glass of vinegar for 30 minutes, then work it and if that makes it slide easier, use a couple drops of vegetable oil to keep it lubricated. Sometimes the natural Calcium in water builds up and the vinegar will help dissolve the build-up. Limited 1 year warranty on parts. We highly recommend replacing the housing every 5 years as the food grade materials used in the housing manufacture may become brittle. Instructions for Use and Installation of the WRFLAR filter cartridge.